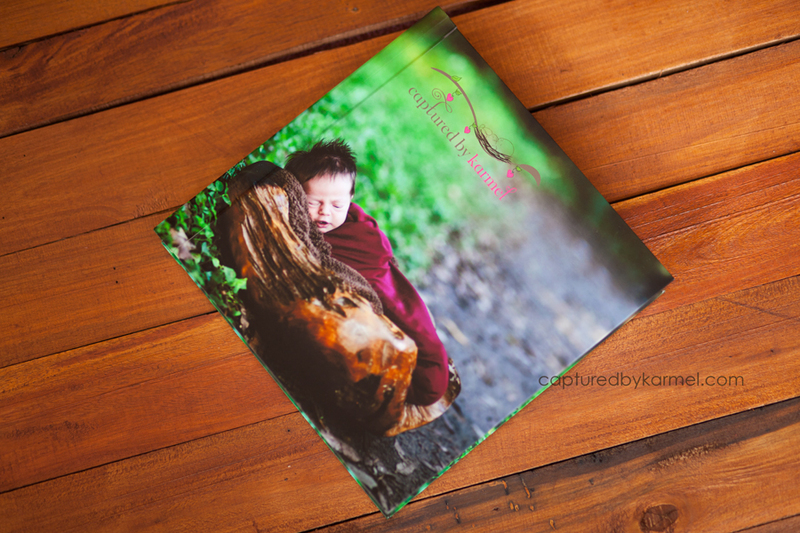 one of the most beautiful products on offer when you have a session with Captured by Karmel! 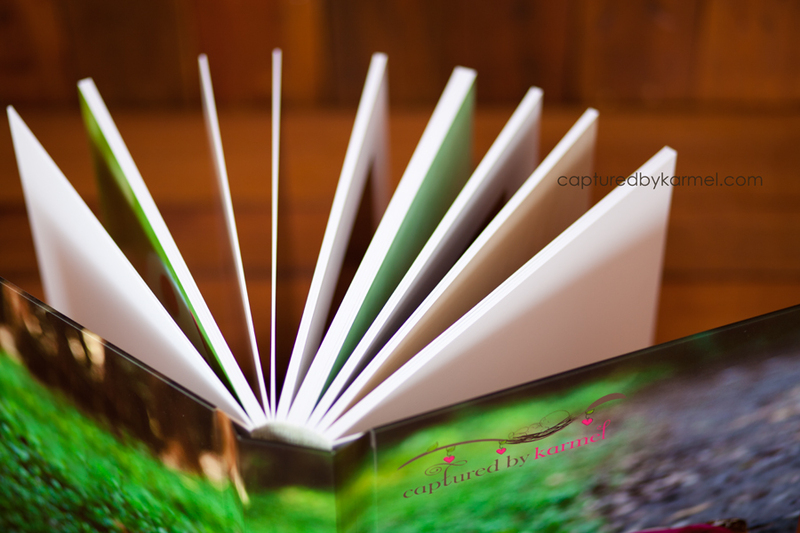 Meet the 10×10 Fine Art Book, with huge 20×10 inch spreads inside, your images and album will be the talk of the town! The feel of this album in your hands is amazing, you just have to hold it! 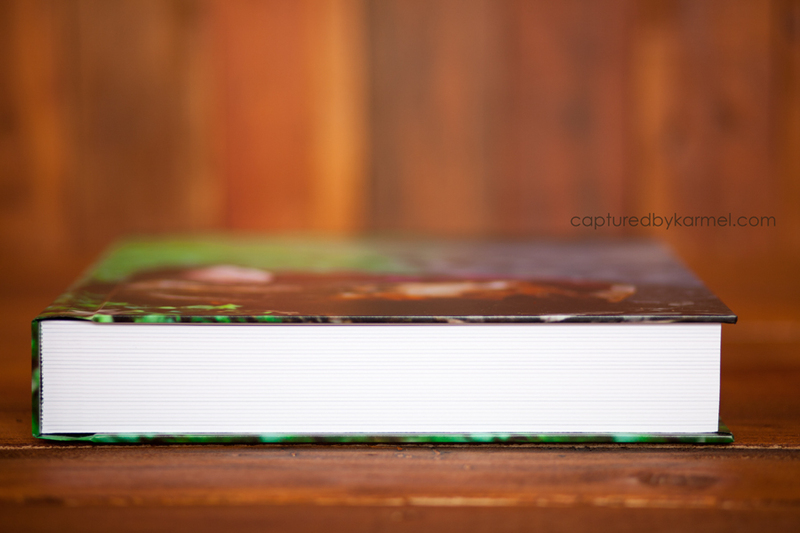 Made with the highest quality products and printed on Giclee with images mounted edge to edge and is coated and embossed for protection against fingerprints and dust. The cover is beautiful, seamless and rich in colour and you can choose your favourite image or trust me to custom design a cover that reflects the best of you! The cover is also durable/water resistant for durability. Available in 4×5 and 10×10. Don’t choose to have your images on USB to sit on your computer..make a statement with this beautiful heirloom product, you’ll be the envy of your friends!! Now lets have the pictures to do their talking! Robyn - Gorgeous Karmel. Any client would love to have one of thease beauties!